Located in the heart of Toronto’s Bay Street business district, Aird & Berlis LLP comprises a diverse group of more than 150 of Canada’s most talented lawyers. The firm provides a wide range of legal services for Banking, Corporate/Commercial, Corporate Finance, Energy, Environmental, Insolvency and Restructuring, Litigation, Municipal and Land Use Planning, Real Estate and Tax. 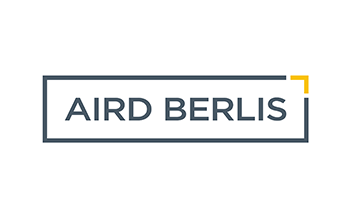 For more information, view Aird & Berlis’ practice groups, industry teams and services.